It’s World Ranger Day on 31 July and time for us to celebrate all the great things our park rangers do to protect our natural treasures and cultural heritage across Auckland. “The ranger service is a unique and special feature of Auckland’s parks. 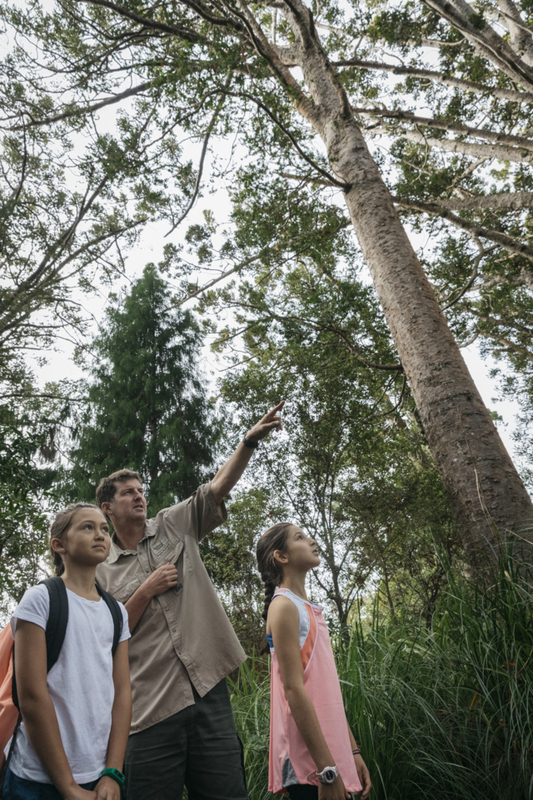 It’s essential to enabling safe and enjoyable experiences in our beautiful backyard,” says Auckland Council Head of Parks Services Mark Bowater. “Rangers are the guardians of our outdoor environment and the species that call our parks home. We have around 85 park rangers who help visitors get the most out of our local and regional parks, all year round,” he says. supporting in emergency situations such as search and rescues within the park. We caught up with Kuruho Wereta, one of our rangers down south, to hear more about what it’s like being a park ranger. OurAuckland: What is that you do? Kuruho: I’ve been an Auckland Council park ranger for seven months now. I look after the safety of our park visitors, manage pest and weed control and other biosecurity work, complete track maintenance, run educational activities and liaise with key stakeholders including iwi, contractors and community groups. 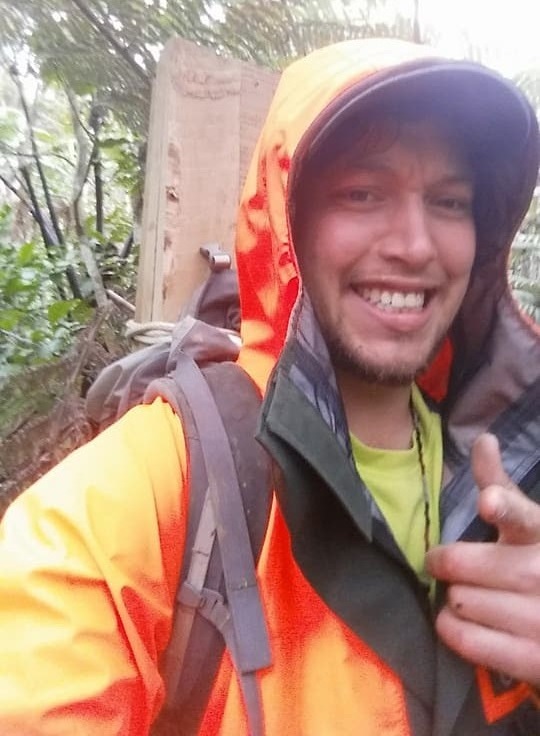 Kuruho: Working in the Te Waonui o Tāne (outdoors, environment), teaching my skills to rangatahi (young people) and working with others who are passionate about what they do. Kuruho: There are many different things to do in any one day. You may have planned some work to do where you need to sit down and spend half a day organising it, but that’s not always possible because the nature of the parks means that there’s always a new job or some reactionary work to do. This is also what makes the job so diverse. What skills or qualities do you need to be a park ranger? Kuruho: If you want to be a park ranger, I think it is important to have effective communication skills, a passion for what you do, an understanding of culture, kaitiakitanga, the tiriti o Waitangi and te reo Māori, and enjoy working with people from different backgrounds. Any advice to others wanting to pursue a career as a park ranger? Kuruho: If you want to become a ranger, I’d recommend volunteering with local conservation groups, farms or local ranger stations to get a feel for the job. You also need to be passionate and have the determination to achieve what you set your mind to. I became a ranger by completing the trainee ranger course in Nelson in 2011. Before that, I was doing Māori art, weaving and carving. This was my foundation for getting into conservation and recreation. I think it is important to work with what your background is, so bring it to the table wherever you may be working because it’s always valued knowledge.